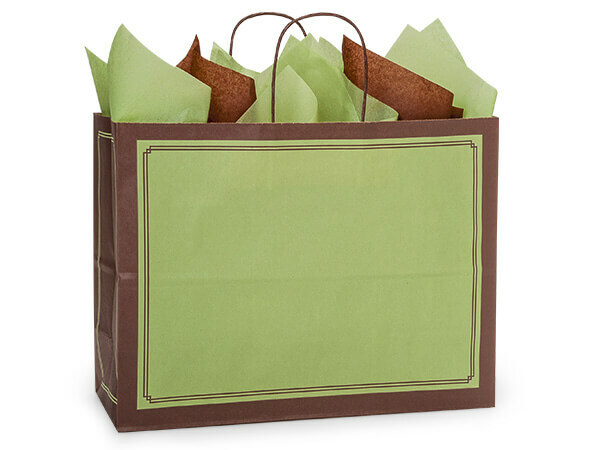 Vogue Pistachio & Chocolate Duets Recycled Bags 250 16x6x12-1/2"
Vogue size Duets Pistachio & Chocolate bags sold by the carton. Green Way ® - Packaging with Purpose brand product. Made in the USA.